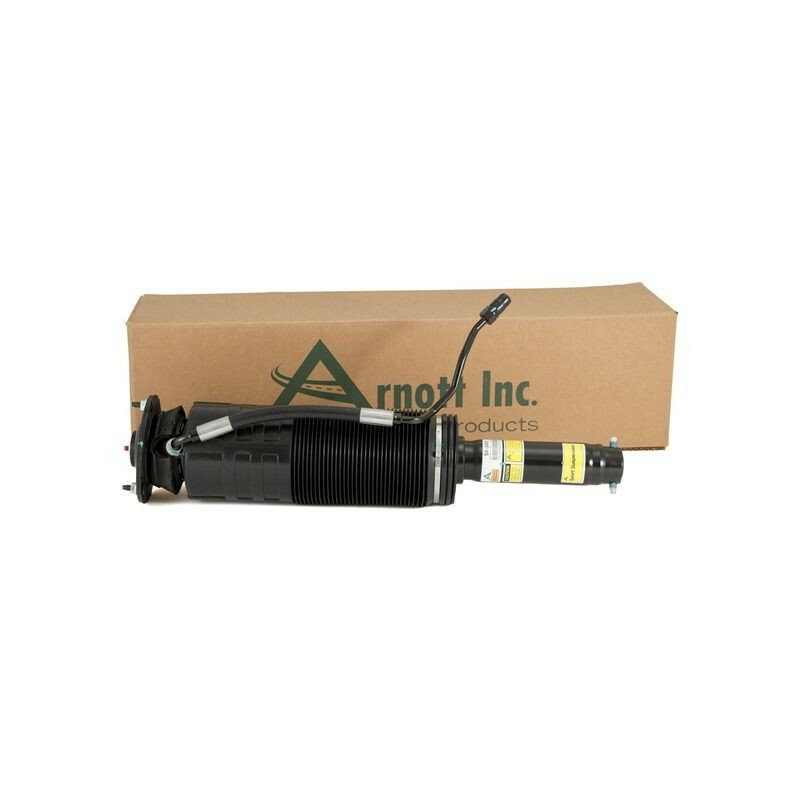 Arnott now offers a completely remanufactured OE Right Front ABC (Active Body Control) strut for 2002 -2006 Mercedes-Benz® (S-CL) Class AMG vehicles with Chassis Numbers (last six of VIN) starting at approximately 372602. 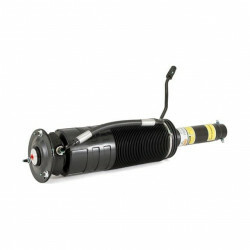 Each hydraulic ABC strut is painstakingly tested, disassembled, painted and then rebuilt from the ground up. Arnott has worked directly with one of the largest seal manufacturers to design a nearly indestructible polyurethane seal which should last for many years. The Arnott design is not only more durable, it’s also much more affordable! 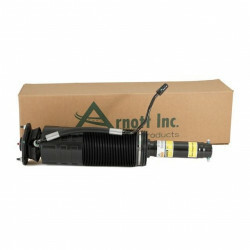 Each strut is backed by Arnott’s Limited Lifetime Warranty. 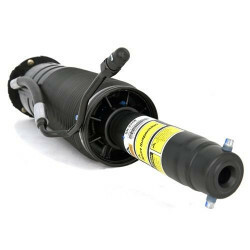 • Mates with OE Hydraulic Line. 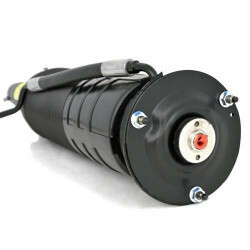 • Remanufactured & Tested in the USA. 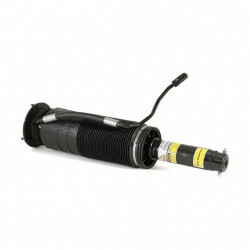 • Pre-assembled for Easy Installation. • Arnott Limited Lifetime Warranty.